IVF is one of the most fascinating discoveries of the 20th century. Nobel prize in medicine was awarded to Sir Robert G Edwards in 2010 for this amazing discovery. It has been about 40 years since the birth of the first child through IVF. Over 4 million people owe their existence to IVF. Despite this, many people are not convinced with this concept. I have listed a few Misconceptions along with their explanation. All the injections which are given are eliminated from the body within one month. There have been numerous studies till date which have proven that the gonadotropin injections do not cause cancer. However a small risk of borderline ovarian tumours is noted, which have excellent prognosis with preservation of fertility. An oocyte donor can donate eggs for up to 6 cycles safely! The medications take away all eggs and result in early menopause. Normally a group of follicles containing eggs begin to grow at the beginning of a menstrual cycle. Only 1 egg matures enough and is released from the ovary. Remaining degenerate. In IVF, these injections rescue the degenerating eggs and stimulate them to reach maturity. As a result, the age of menopause is not affected. Babies born through IVF are not normal physically and mentally. 2% of the babies conceived naturally are born with some malformation. Similarly about 2-3% of babies born through IVF are with malformations. Most of the abnormal embryos do not implant in the uterus and grow. We can limit the number of embryos transferred into the uterus and hence prevent multiple pregnancies. In other treatment options such as ovarian stimulation and IUI, all the eggs that are released are capable of being fertilized. Hence, we have no control over the rate of multiple pregnancies. After IVF treatment, complete bed rest is required. Both the egg retrieval and embryo transfer are day care procedures, requiring an admission of 3-4 hours. 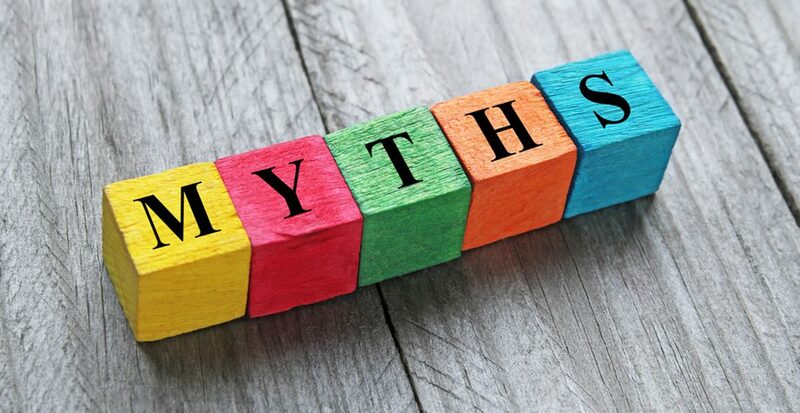 It is advisable to avoid strenuous physical activity of any sort; however there is no evidence that complete bed rest favours embryo implantation. Routine activities can very well be carried out without affecting pregnancy rates. Renowned kidney and fertility care centre, NU Hospitals has one of the best infertility treatment centres in Bangalore. NU Hospitals has come together with NU Facility to form a dedicated fertility hospital. NU Fertility has been responsible for over 1200 happy families with several successful IVF surgeries. This makes the treatment centre one of the most premier centres for Reproductive Medicine and IVF Treatment in Bangalore. Ranging from the availability of all modern equipment and modern tests, the facility provides comprehensive care. It also houses IVF specialists with years of experience and who have been a part of many success stories. 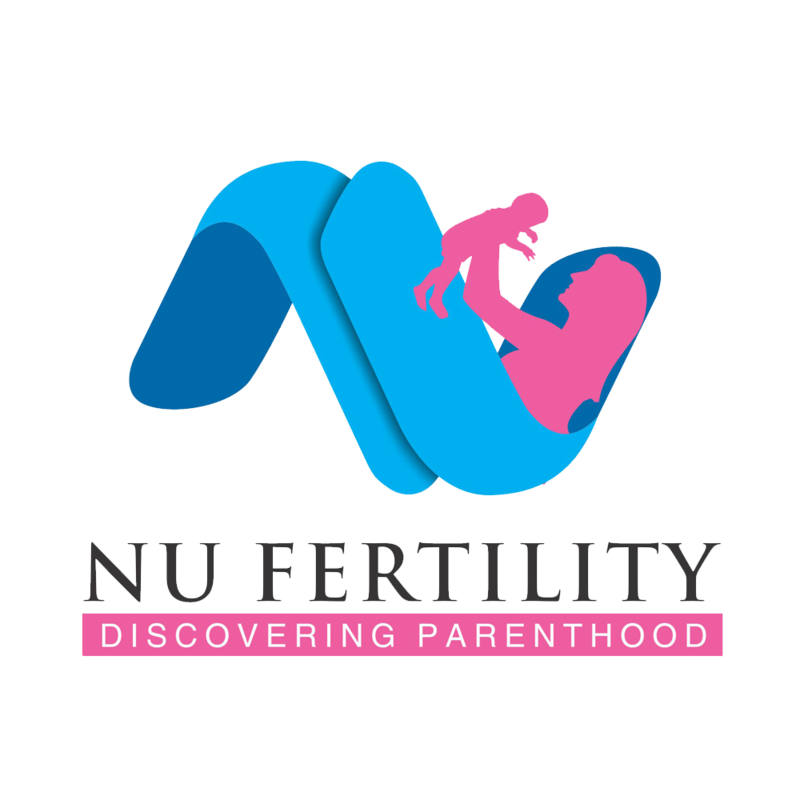 If the dream is parenthood, NU Fertility is the only IVF specialist treatment centre you need visit.